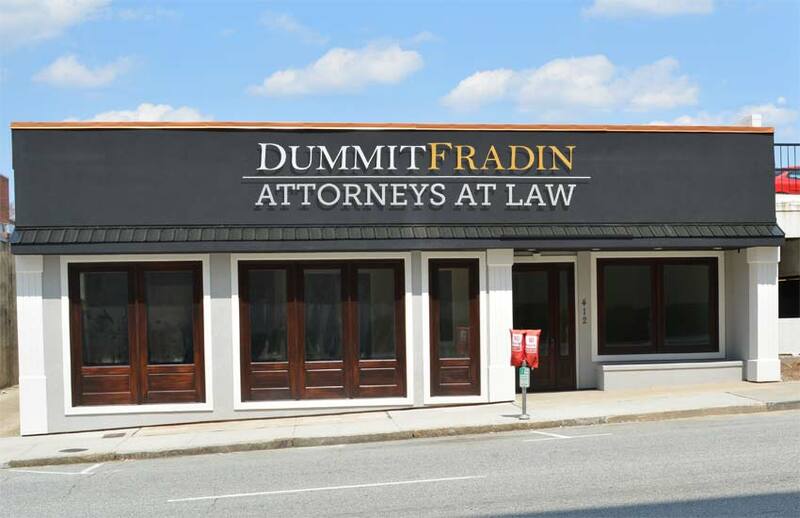 We have an attorney for that. If you need legal counsel in the Triad, you need an attorney you can count on. Our legal team has handled thousands of cases at all levels of court in North Carolina. 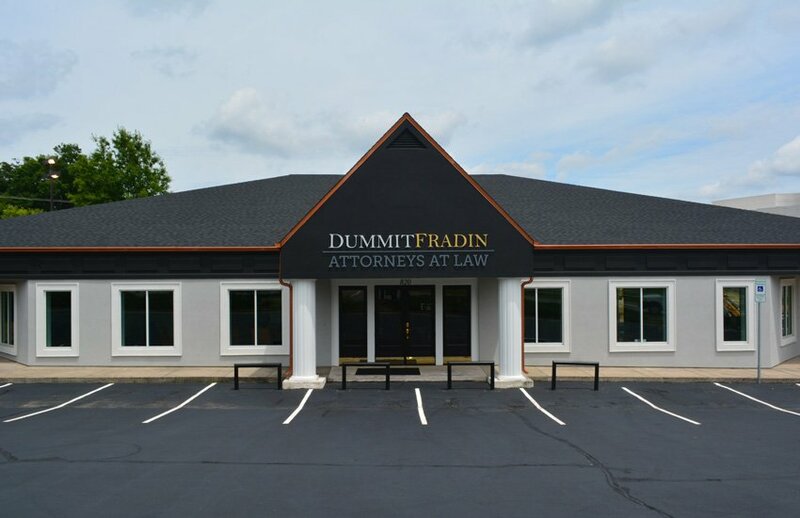 At Dummit Fradin : Attorneys at Law, we provide legal representation for a wide variety of practice areas, and we take a team approach on every case we handle. 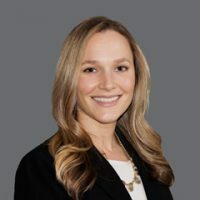 Each of our clients is assigned a corresponding Practice Area Team (PAT) – a group of legal professionals that is committed to providing strong legal counsel from start to finish. While some legal problems require aggressive litigation, others call for creative negotiation. We are well-versed in all approaches and offer effective solutions regardless of the type of case we’re handling. 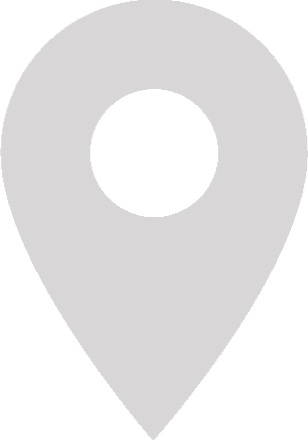 No matter the size and degree of your potential case, we have a North Carolina attorney here to help you work toward a favorable outcome. 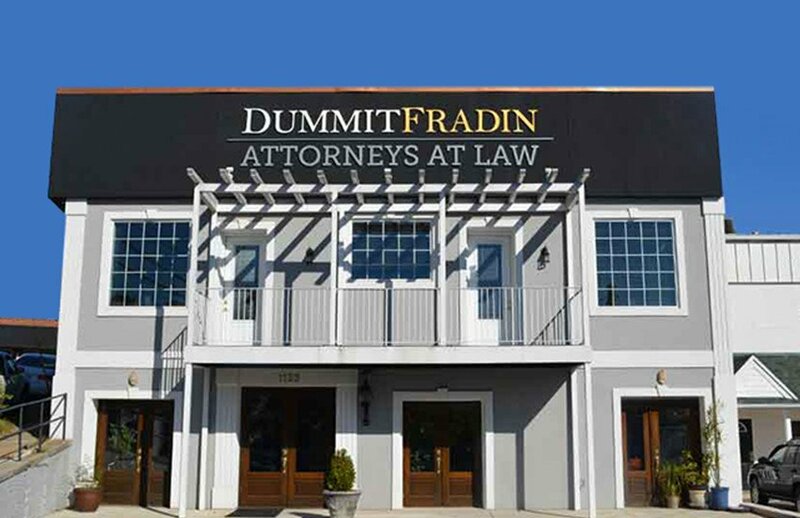 Founded in 1990, Dummit Fradin is a statewide firm devoted to providing the exceptional legal representation individuals and families deserve. 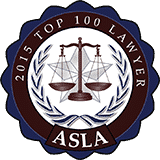 Involved in the legal community for over 30 years, our attorneys are proud of the successful results we have obtained. 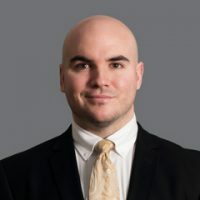 We understand how legal procedures work; we are familiar with courtroom proceedings; and we are capable of helping clients secure favorable results in and out of trial. Our award-winning lawyers are not afraid to fight, and we have the skills and resources necessary to take on even the most complex cases. We are here to make a difference in your life, and we are confident in our ability to do so. Contact our firm to arrange an evaluation and get started on your case. 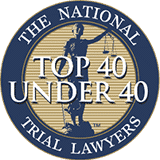 As a professional law firm with a long history serving clients throughout North Carolina, we are known for staffing the best and brightest minds the industry has to offer. 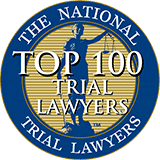 Our lawyers believe in practicing as a team, and we work together from the beginning to the end of a case in order to help our clients obtain favorable results. 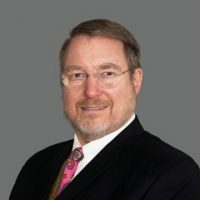 Whether you need legal assistance because you are facing criminal charges, are involved in a civil dispute, or are facing a family law matter, we are the attorneys to trust in North Carolina. It is the goal of our attorneys to make every client who walks through our doors feel welcome. We understand what you are going through, and we know how to alleviate your concerns. 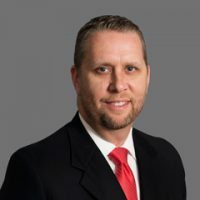 Day in and day out, our team is passionate about meeting the individual needs of each client and overcoming the unique challenges of every case. 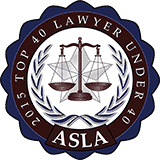 We believe in going above the call of duty, regularly attending legal boot camp training sessions and teaching other lawyers throughout the state.